MILWAUKEE — AC drive applications that require safety functionality can now benefit from the integration of safety and standard control systems on a single network using one controller. 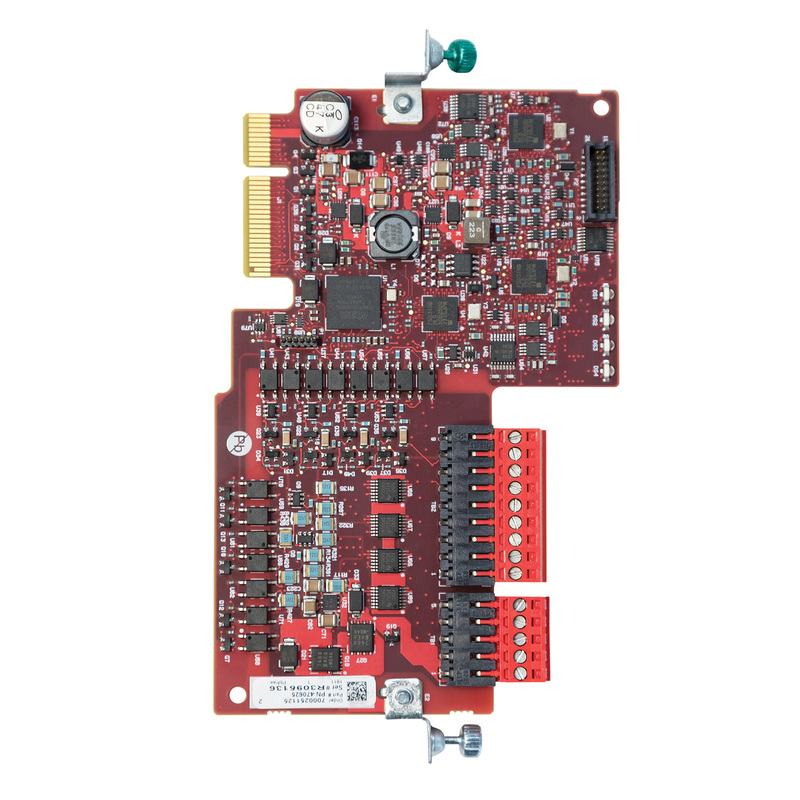 The Integrated Safety Functions Option Module from Rockwell Automation offers several safety functions based on IEC 61800-5-2 standards for Allen-Bradley PowerFlex 755 and 755T AC drives. It includes the ability to monitor speed, direction and position on an EtherNet/IP network. Networked safety solutions minimize hardware and installation costs by simplifying machine design and reducing equipment redundancies. With fewer components, manufacturers can reduce the size of panel enclosures and save valuable floor space. Networked safety solutions also provide zone control in which one zone of the machine is brought to a safe state while other zones continue to operate. In the past, a safety event in one section of a machine could result in the entire machine shutting down, as the standard system had limited knowledge of the safety event. Integrated safety allows the control and safety systems to coexist on the same network and share data between the safety and standard applications. As part of a comprehensive solution, a single Allen-Bradley GuardLogix controller can manage safety and standard control in one software environment, Studio 5000 Logix Designer. With no need to write and coordinate multiple programs on different controllers, manufacturers can simplify the programming process and save on training and support costs. Allen-Bradley, GuardLogix, PowerFlex, and Studio 5000 Logix Designer are trademarks of Rockwell Automation Inc.